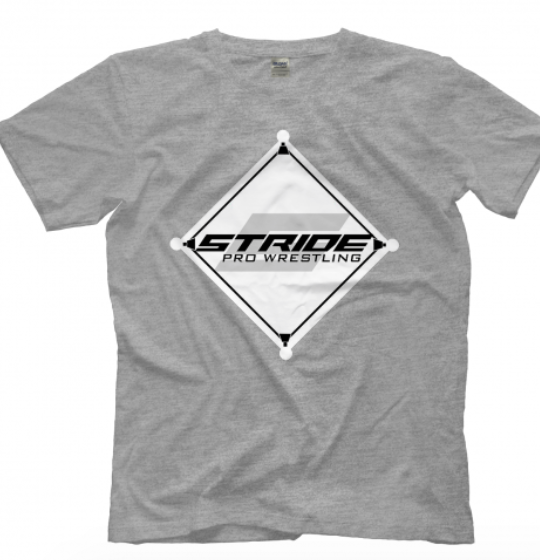 One of the great features of having Stride Pro Wrestling having a new facility is the ability to do some things outside the box. If you haven't been by the new location at 1130 N. Division Street in Carterville, I'd recommend coming to the Dec. 8 show. Bell time that night is 6:30 p.m. 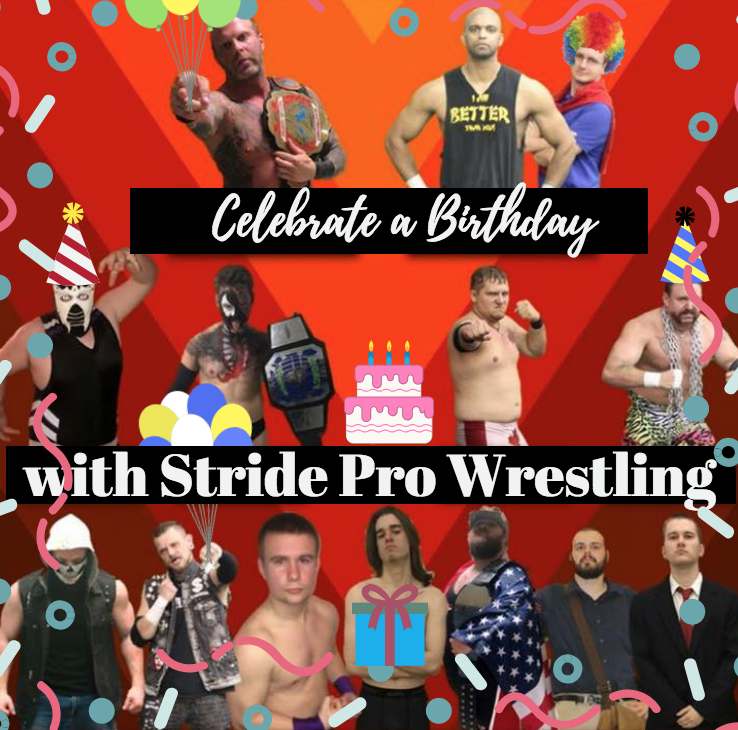 But Stride now offers birthday party packages for young fans. I guess old fans can partake too. We don't discriminate here. Imagine a chance to celebrate your child's birthday inside a pro wrestling ring. As a kid, I would have popped like a bag of Orville Redenbacher at a chance to celebrate another year on Earth like this. 2 hours of hanging out with members of the Stride roster. Wrestling training for the kids. 30 minutes of ring time for the attendees. The cost for the party is $200. 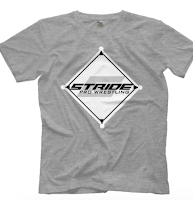 You can book by reaching out to Stride Pro Wrestling via our Facebook page. Go here and send a message.